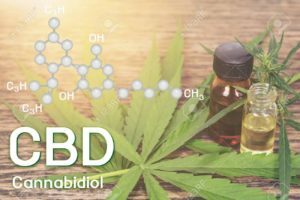 CBD oil is a natural extract from the cannabis/hemp plant.Cannabidiol or CBD, which is the active compound in hemp, is unique in the sense that, unlike THC, it does not feature psychoactive (or narcotic) properties. Due to the absence of this feature, it is possible to utilize the healing properties of Cannabis without getting high. 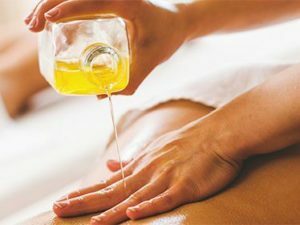 What are the benefits of having a massage using a CBD infused oil? While we all know the benefits that a massage provides when you add a CBD infused massage oil to your treatment your experience is greatly enhanced. CBD has a wide variety of benefits and when it comes to adding it to a massage CBD is a perfect fit. Applying CBD topically allows you to target specific areas of the body so you can customize according to your needs. I have used CBD on a number of my clients and the results are pretty impressive. 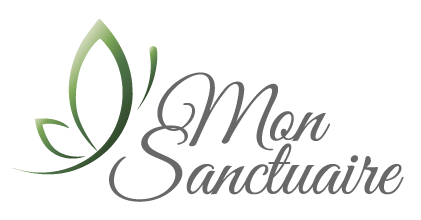 The one thing each client has experienced is a profound sense of peace and well being. Other immediate results are reduced pain, stress relief and headache pain. So the next time you book a massage consider CBD you won’t be disappointed. 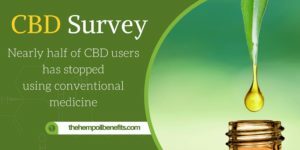 The biggest survey was conducted on the use of Cannabidiol, what is also known as CBD and it has turned out that more women than men tend to use CBD as an alternative to conventional medicine. Ready to book your CBD Massage? Save $10.00 on your first massage, mention web offer to redeem. Book Now!